Use your mouse skills to match shapes and create tangrams. Improve your keyboarding skills and drive race cars with this fun game! Protect your planet and practice your keyboarding skills at the same time! To highlight text go to the beginning of what you want to highlight. Press the Ctrl key while holding down the Shift key. Then, while holding those two keys, use the right arrow keys to highlight one word at a time. 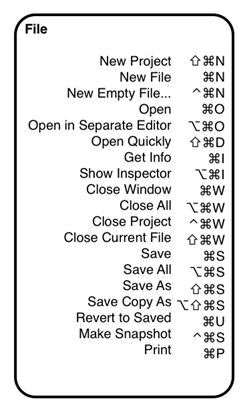 If you hold down only the Shift key while using the arrow key, you will highlight only one letter at a time. Or, hold down the left mouse button and drag across the sentence on the screen. If you want to highlight all text on a page, press the Ctrl key and the letter A key. Practice highlighting this text. 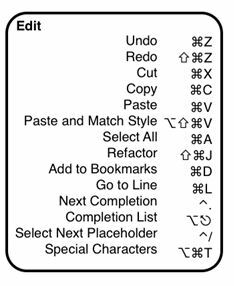 Click the mouse cursor at the start of the text, hold down the shift key, and use your arrow keys.